The leaks keep on coming ahead of the official Samsung Galaxy Note 9 launch on August 9, Previous rumors also revealed the color options that we will get when the phablet will launch. reports suggest that the handset will be released on August 24 once pre-orders begin on August 14. 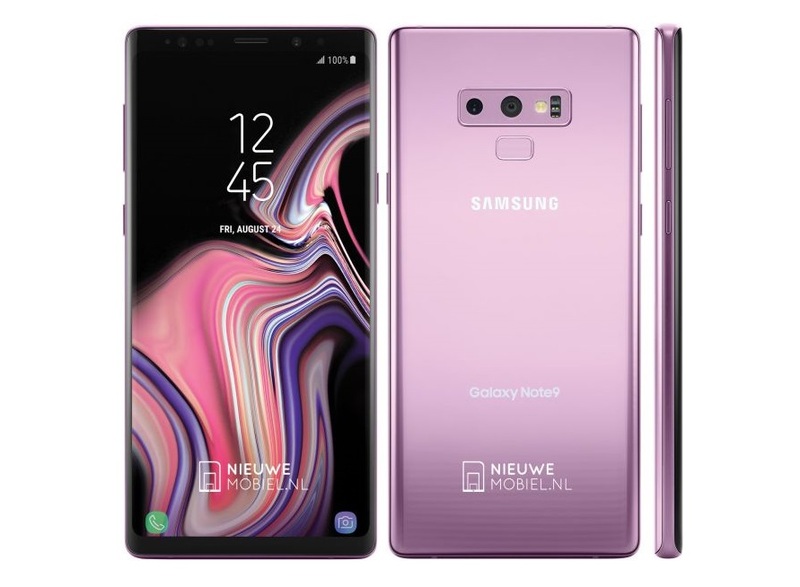 This new leak shows that the flagship is going to be provided in the Lilac Purple version as well.The samsung has already released the Galaxy S9, and Galaxy S9 Plus in a vivid Lilac Purple colour and the same variant is going to be introduced with the Galaxy Note 9. The new rumour comes in line with the reports highlighting a horizontal dual rear camera on the Galaxy Note 9.